Welcome! I am thrilled that you are here! I’m glad you found us! Bio-Balance is designed to help each individual find inner peace with their body and soul. Put an END to your Struggle with food and your body, release the need for perfection and Embrace Body Love once and for all! 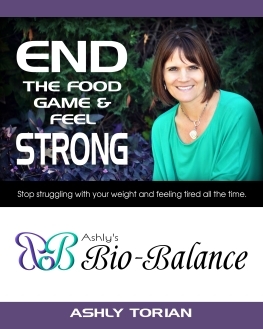 First step is to fill out the short form to receive your free ebook “END the food game and feel strong”. Second step, click on the Discovery Session button directly below the ebook form. In this session we will address the #1 issue you want to conquer. 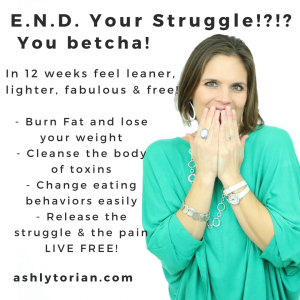 Join the 12 week Journey! Check out some of the premiere services below! Fitness is important to our health, but we cannot forget how much the body and soul play an integral part in our well being. Explore the options that I’ve created for you and discover which program will best fit your lifestyle. Let’s get you to the place you desire WITHOUT Dieting. END your Struggle NOW and live FREE in a body you LOVE! Lisa used Body Love one to one coaching to create her successful transformation. Which will you choose? Click on the tab ‘Work with Ashly’ to view your options. Ashly is nothing short of amazing. She is promoting respect and education of every aspect of my mind and body. 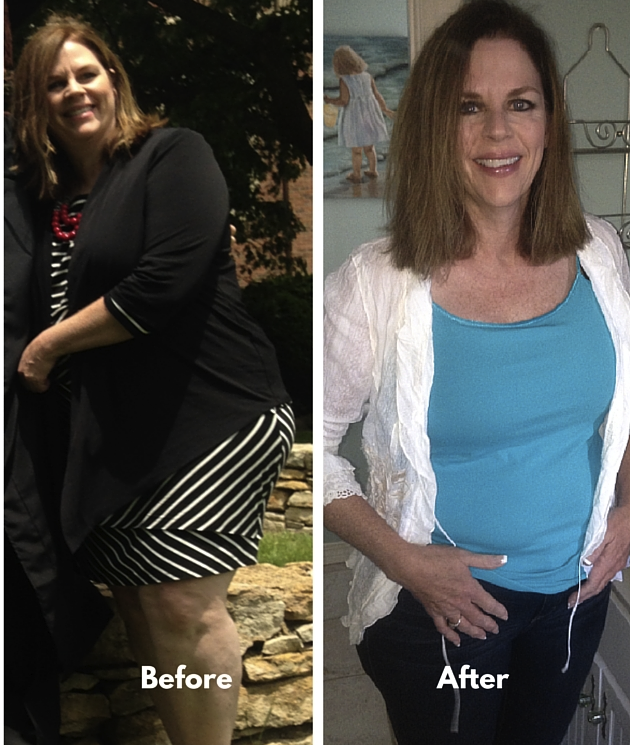 –Debbie F.
After working with Ashly, I lost 23 pounds, over 23 inches all over my body, and two pant sizes. I am healthier, more productive, and much more confident. Thank you, Ashly. I appreciate it more than you will know! –Courtney J. Check out more testimonials in the Bio-Balance Cheering Section!